Looking for a great read for your last summer weeks? 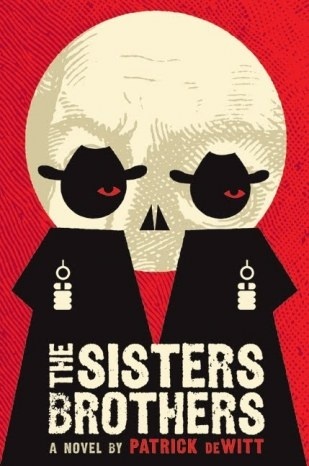 Here's what I've been reading the last couple of months: "The Sisters Brothers" By Patrick DeWitt. A rolling Western filled with warrants, brawls and the quest for riches, this book felt like it was being read to me by a oldtimer in a rocking chair on a creaky porch of a tired saloon. 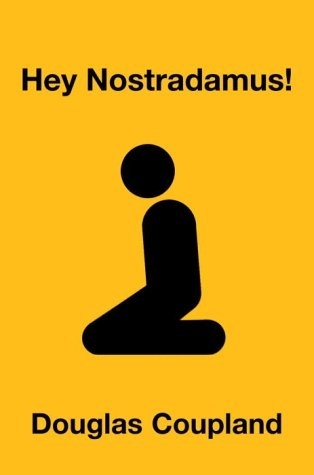 "Hey Nostradamus!" By Douglas Coupland. This book is a collection of narratives from four different people who are directly and indirectly affected by a highschool shooting. Chilling and insightful. 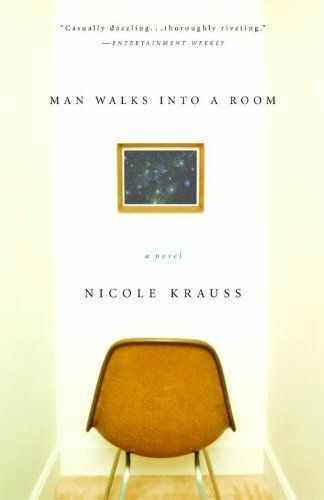 "Man Walks Into a Room" by Nicole Krauss. The story of a man who wakes up and remembers nothing. Krauss wrote my favorite novel of all time, "The History of Love", and this one doesn't disappoint. Written in her usual, stunning, poetic prose and captivating from start to finish. 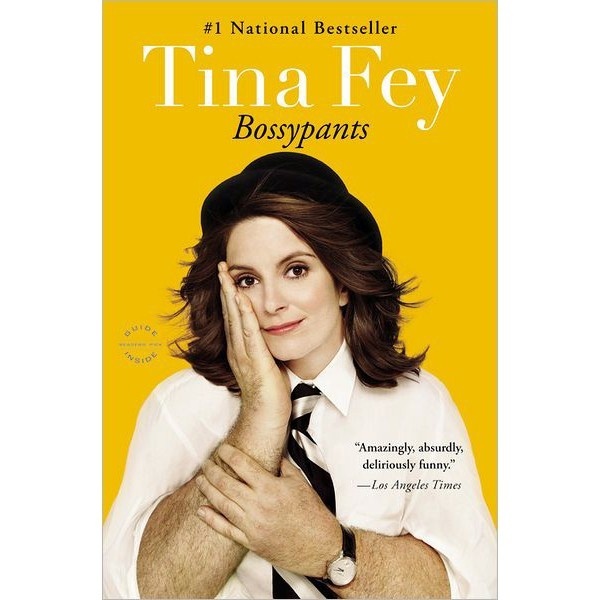 "Bossypants" by Tina Fey. I bought this book in the airport bookstore, and it seamlessly got me through a long day of traveling, including a two-hour layover (yuck). Hilarious is all we'd expect from Fey, and it didn't disappoint. Perfect summer reading. Bonus: My friend got the audio version of this book for listening to by the pool (genius idea!) and Tina Fey does the audio. How great is that? 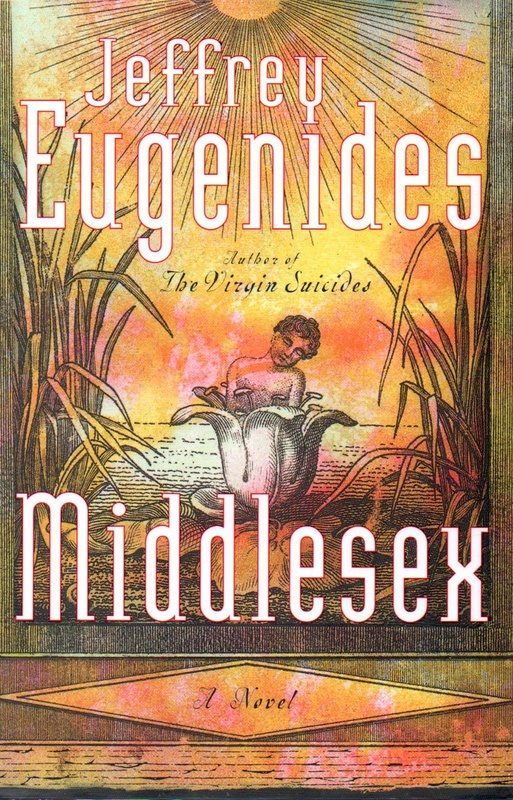 "Middlesex" by Jeffrey Eugenides. I read this while I was in Spain a few months ago, and became really antisocial for the four days that it took me to finish it. It's about a boy who is raised a girl because of vague genitalia and a careless doctor, and tackles nature vs. nurture and gender identity with incredible eloquence and insight. Riveting, captivating. So good. What books have you been reading this summer? Also, how to do you choose a novel? 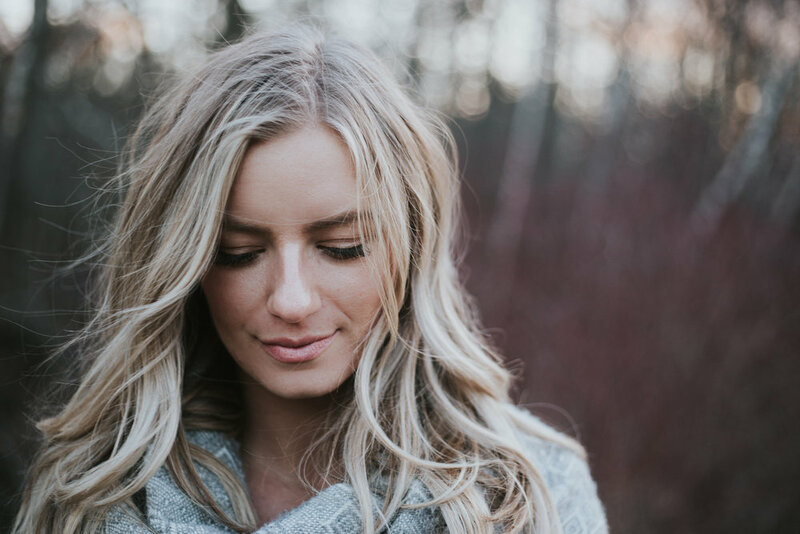 I have trouble choosing a new book and am always looking for good tricks to picking a good one (like a blog that you trust or a list to refer to). Posted on August 8, 2013 by Jess Janz and filed under from jess-, writing- and tagged Book Review Book Suggestions books Bossypants Choose a Book Douglas Coupland Hey Nostradamus Jeffrey Eugenides Literature Man Walks Into a Room Middlesex Nicole Krauss Patrick DeWitt Summer Reading The Sisters Brothers Tina Fey.